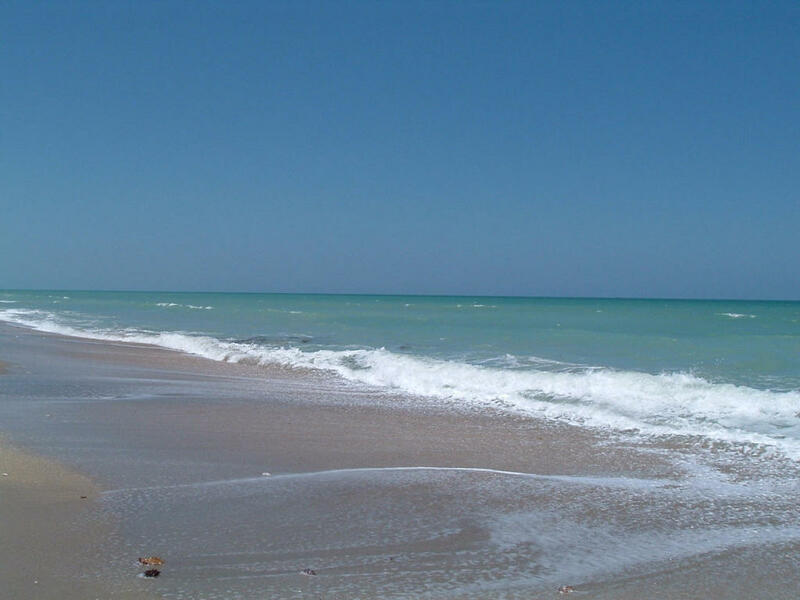 Public Remarks: South Hutchinson Island! 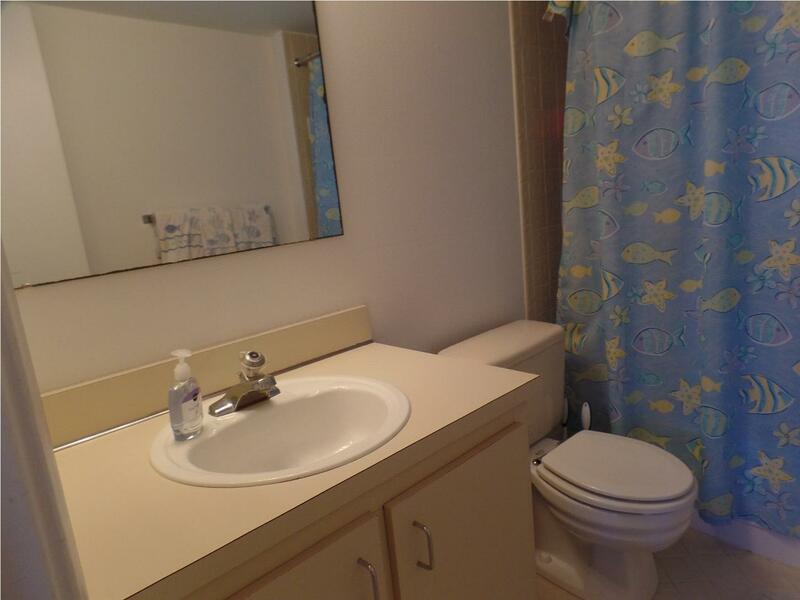 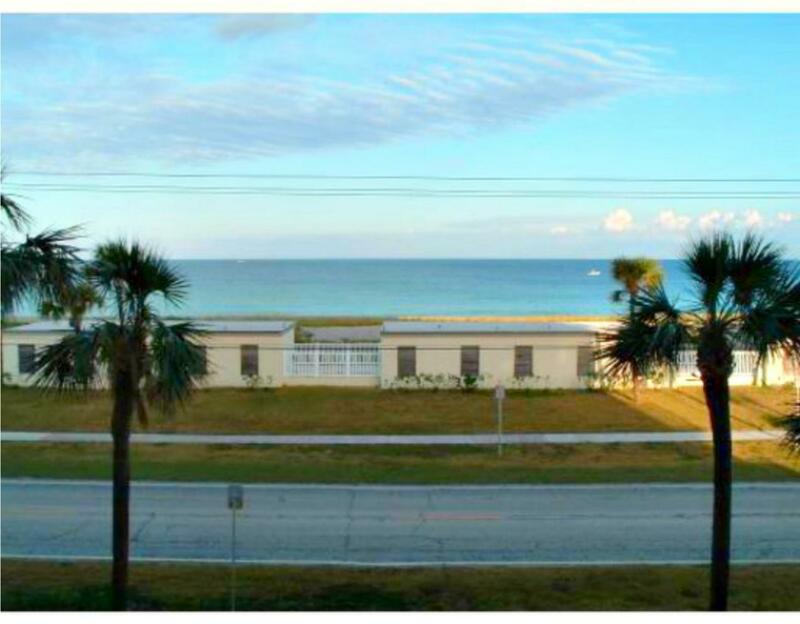 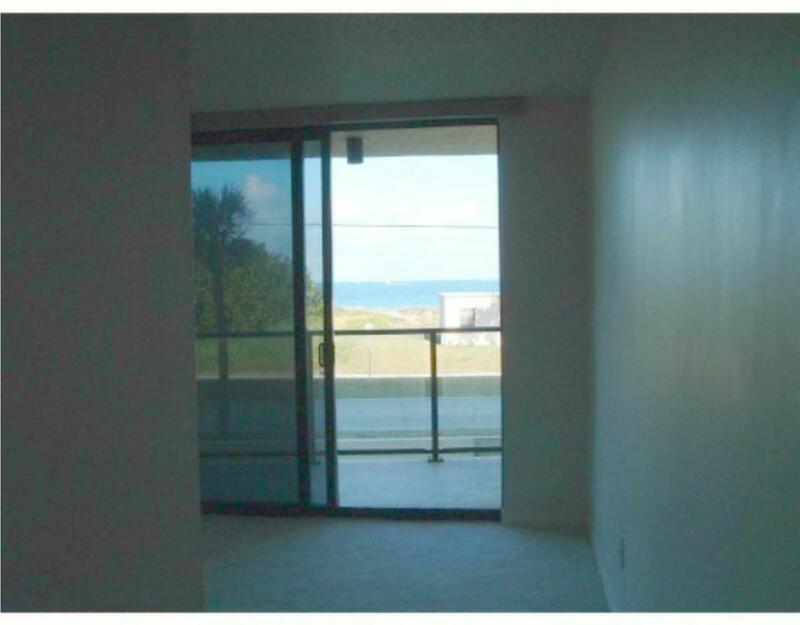 Adorable town home (condo) across the street from the ocean! 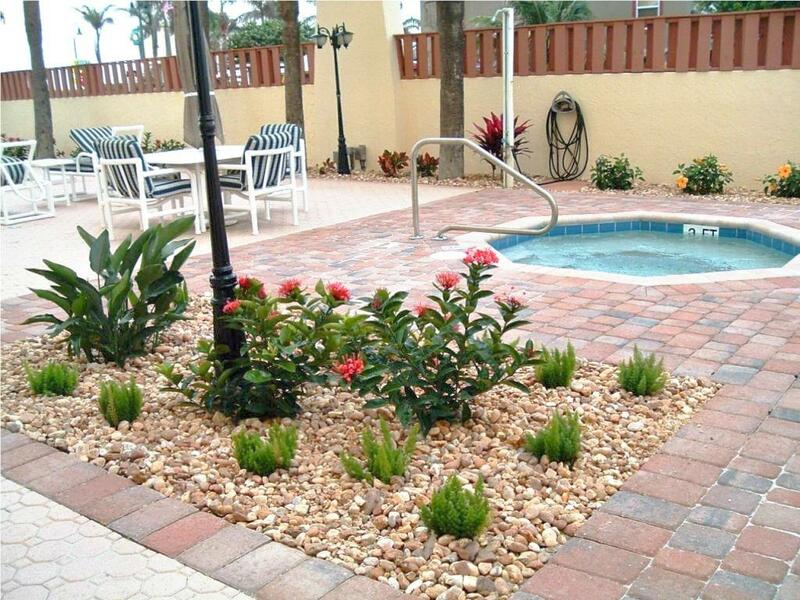 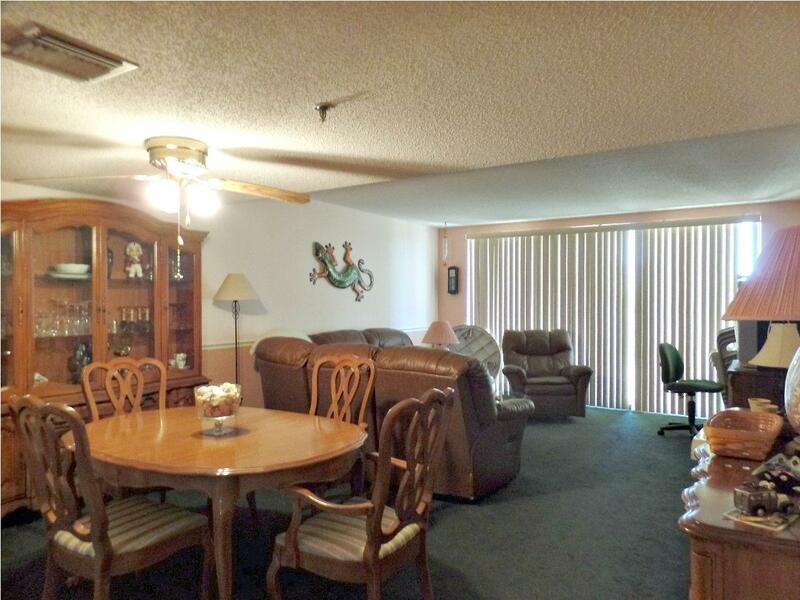 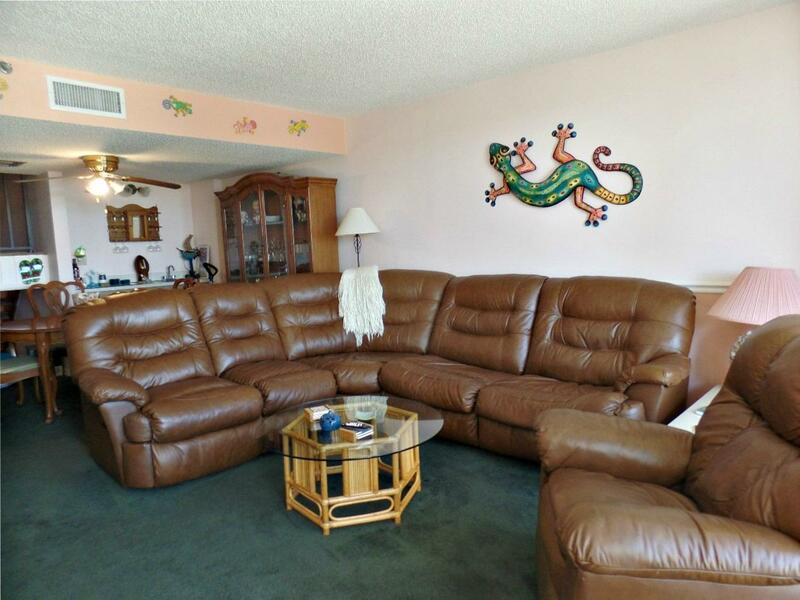 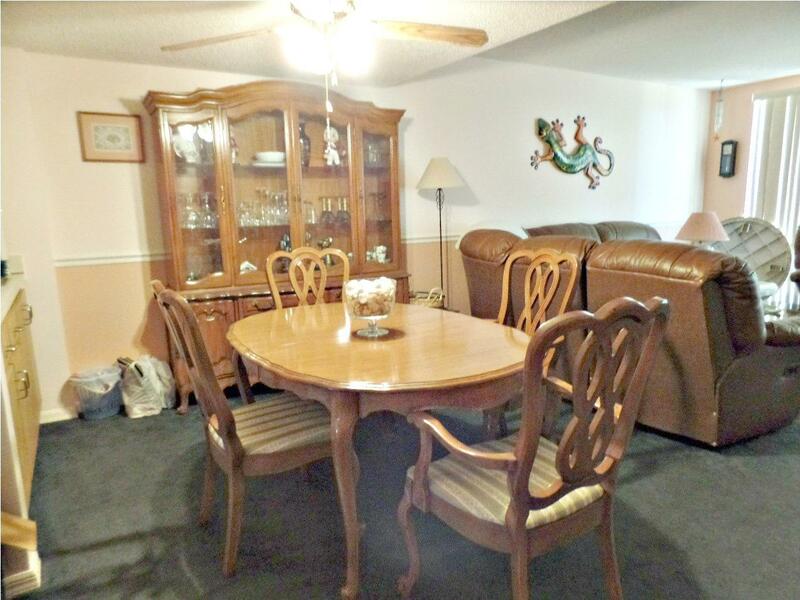 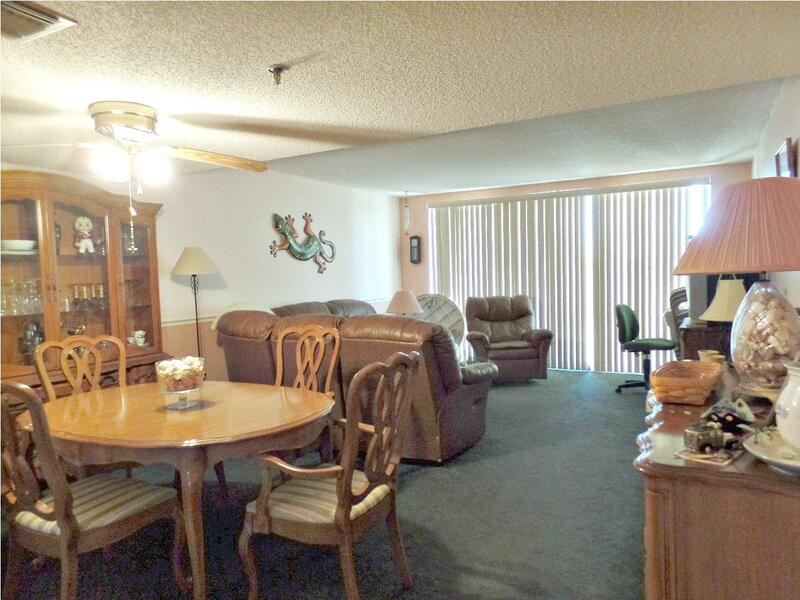 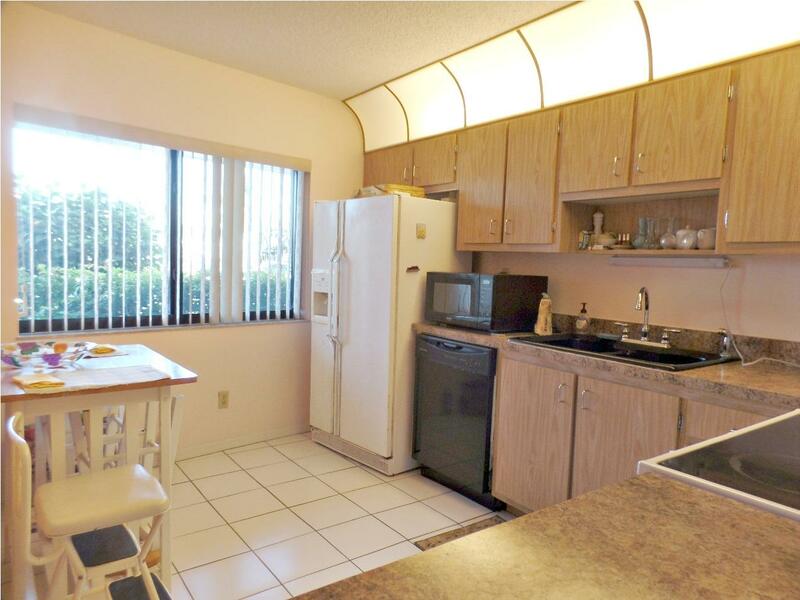 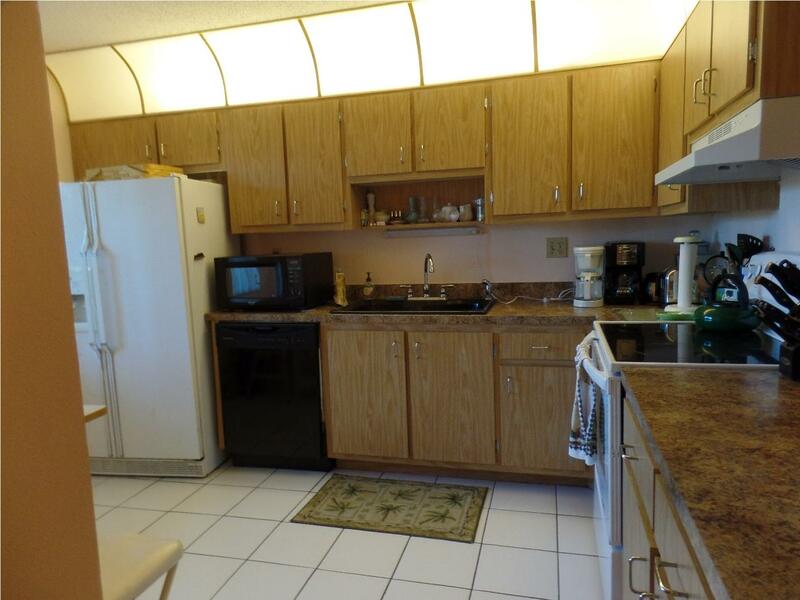 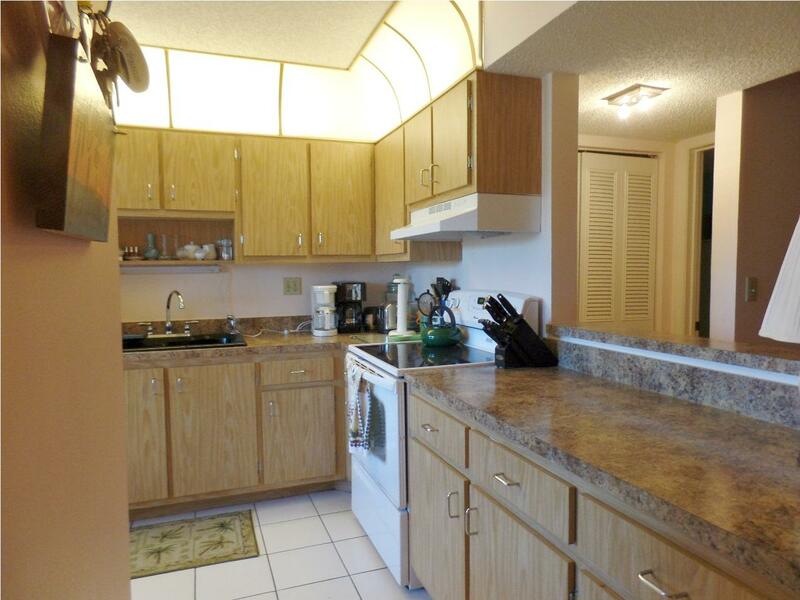 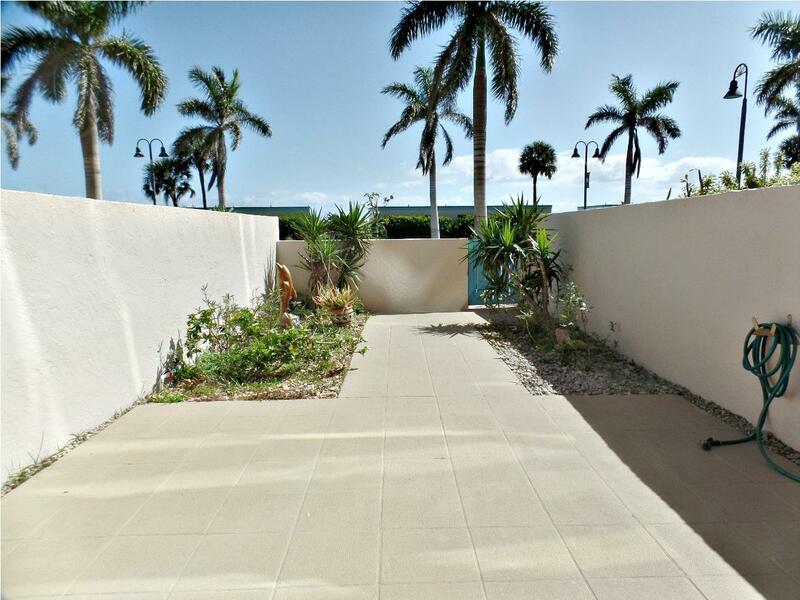 Large 2 bedroom 2.5 baths with large courtyard for your pet, plants and outdoor entertaining. 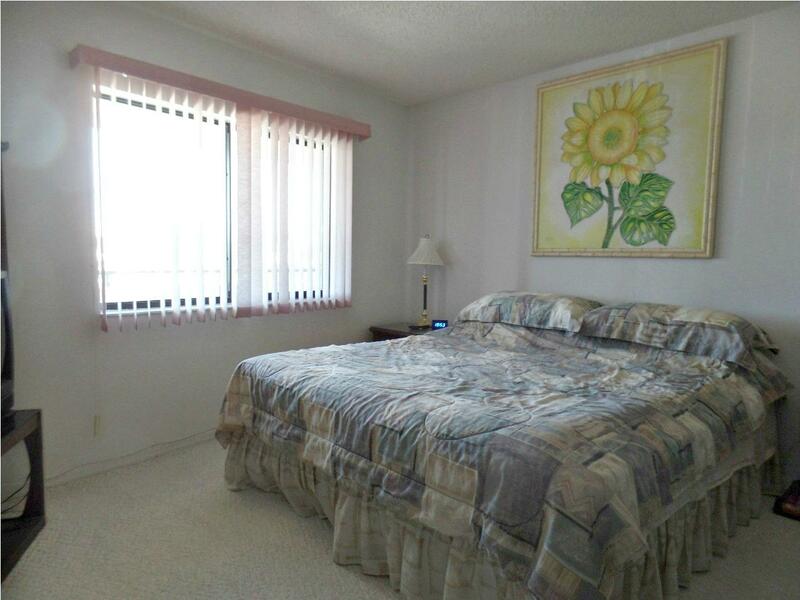 Ground floor unit with easy access to pool and lobby. 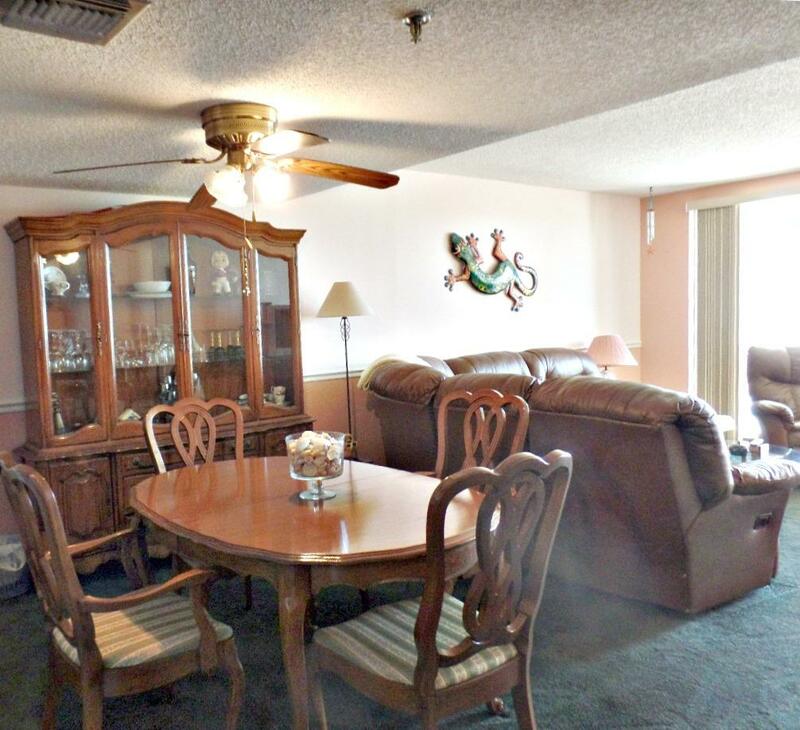 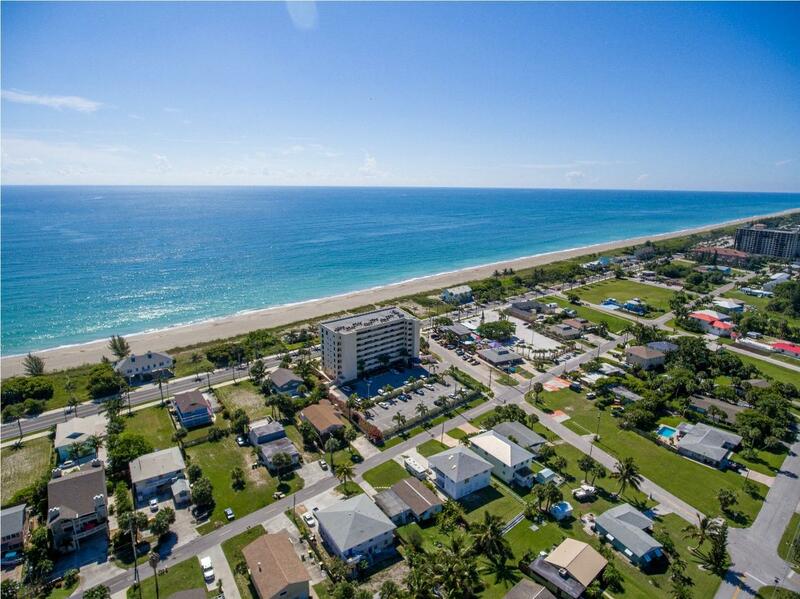 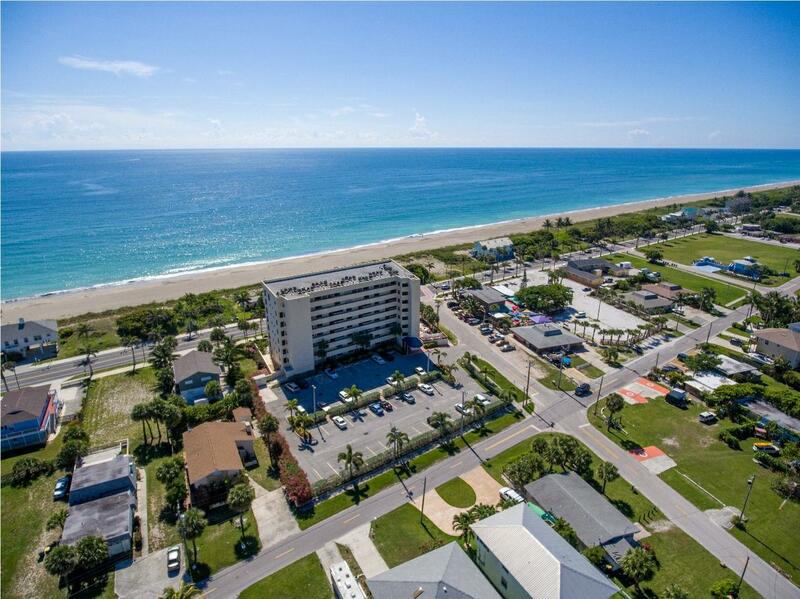 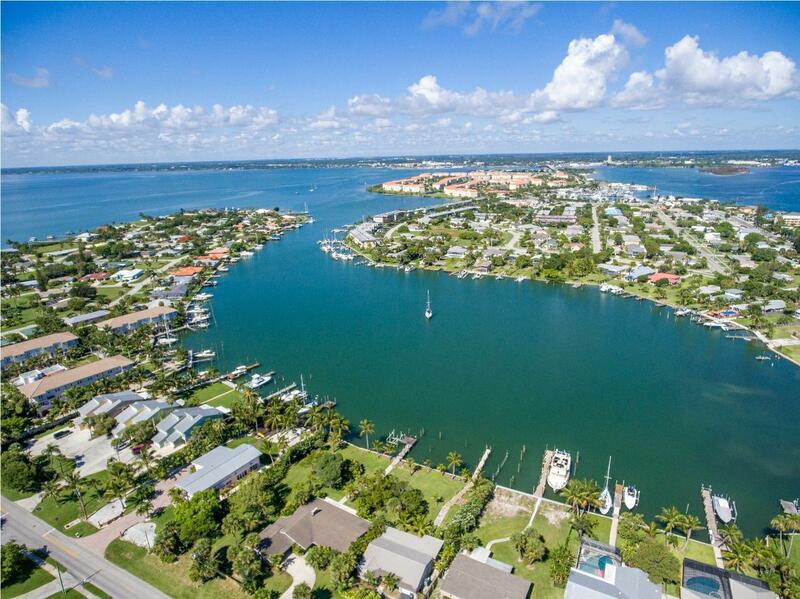 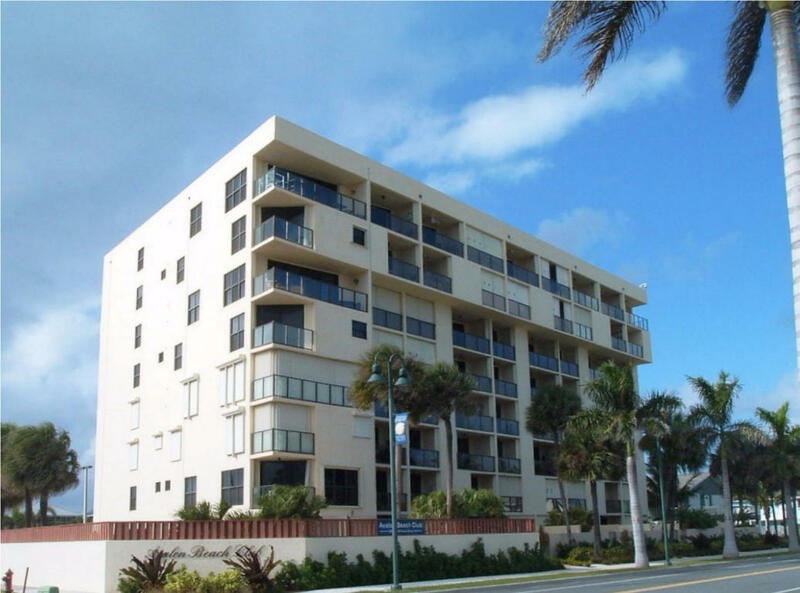 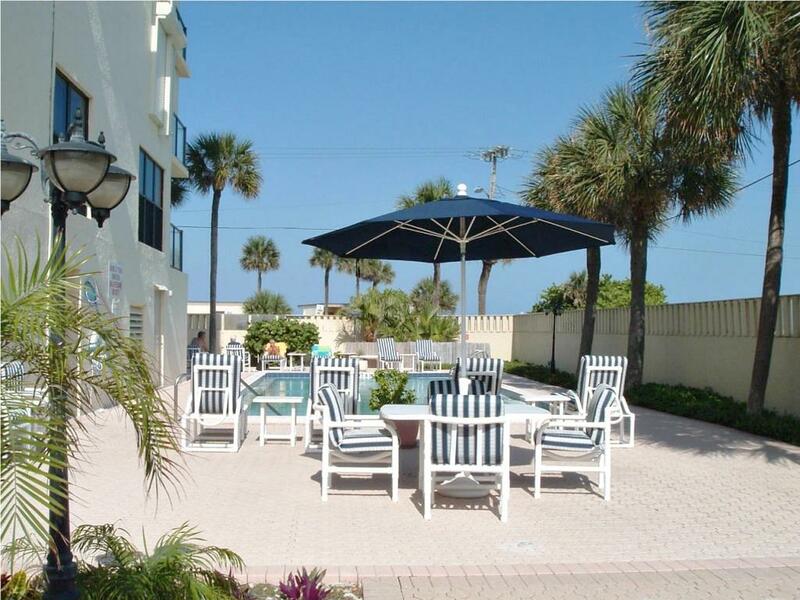 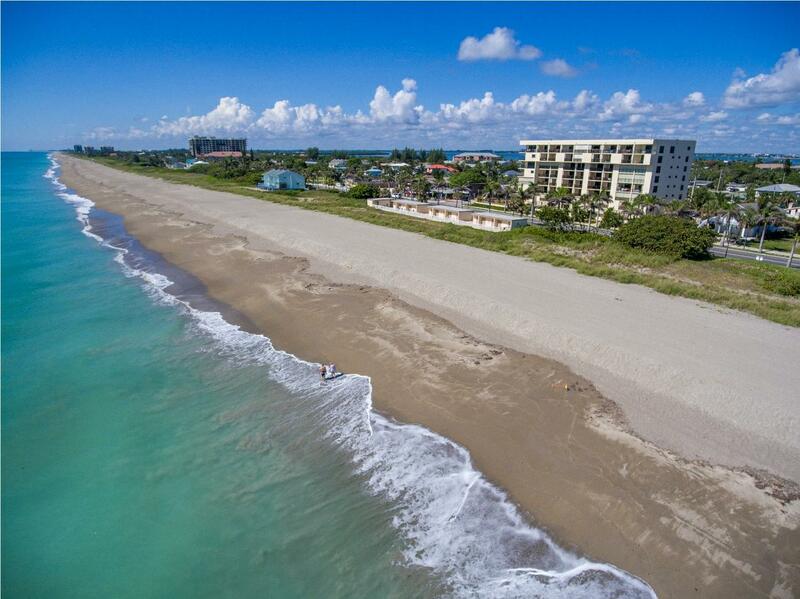 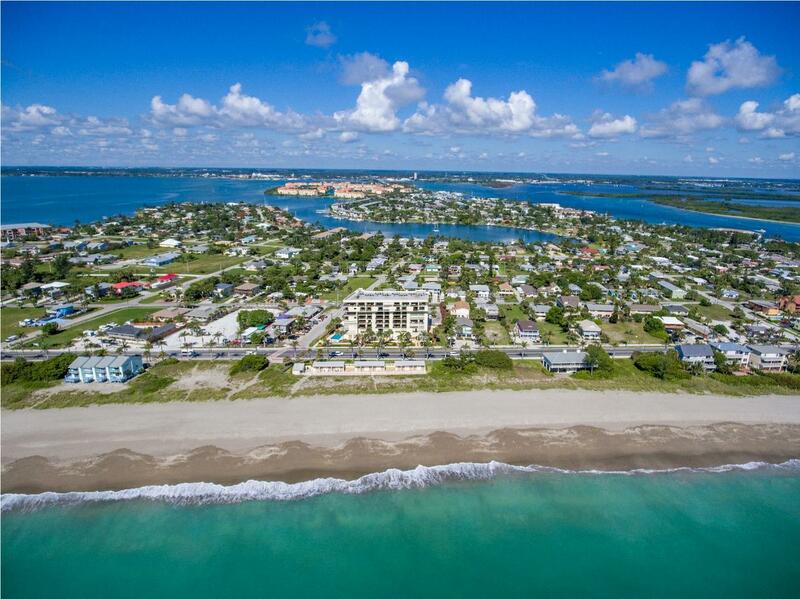 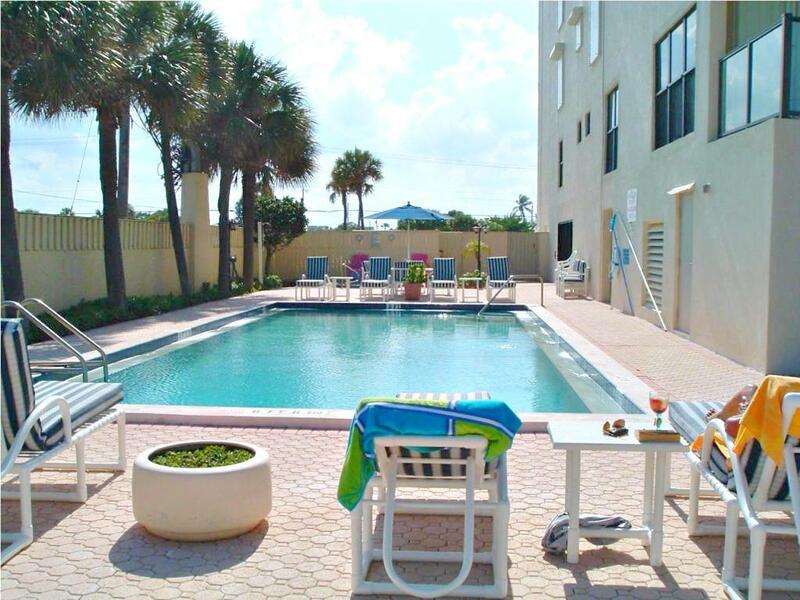 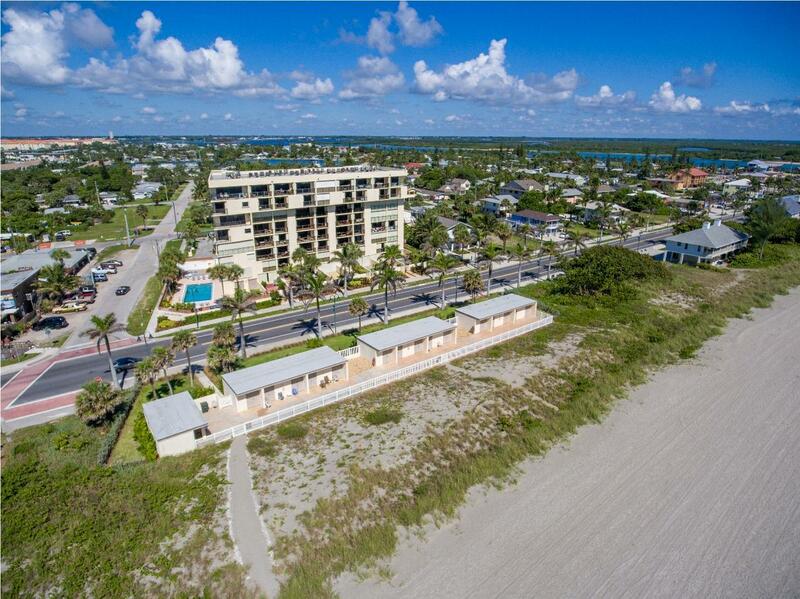 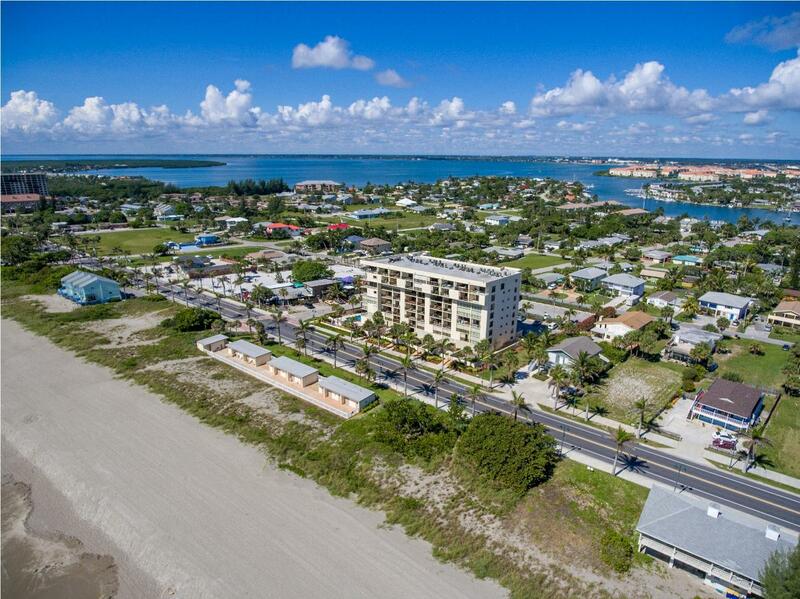 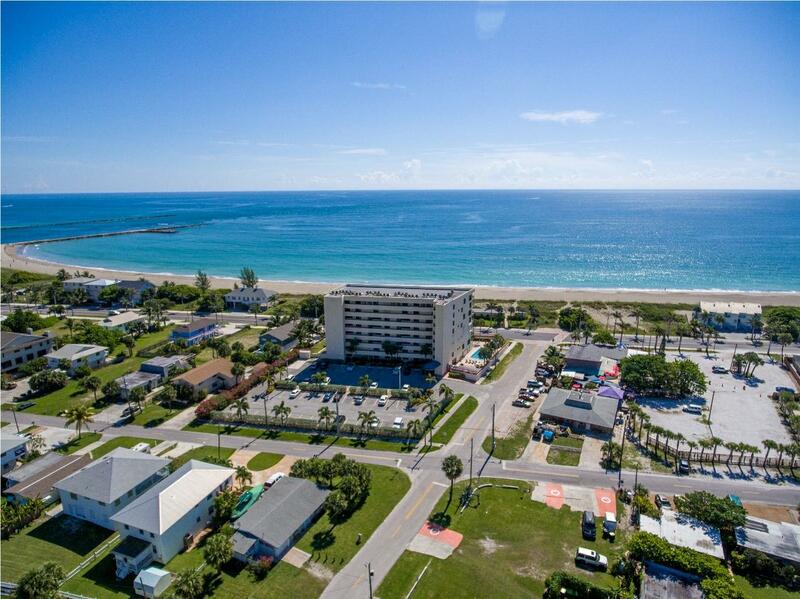 Only steps to the beach, parks & restaurants. 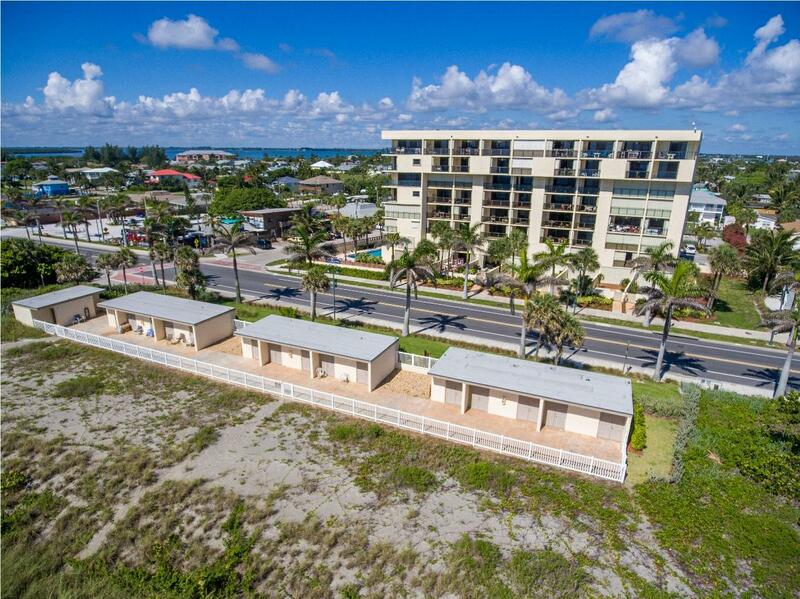 Only 3 blocks to the hub of entertainment at the jetty. 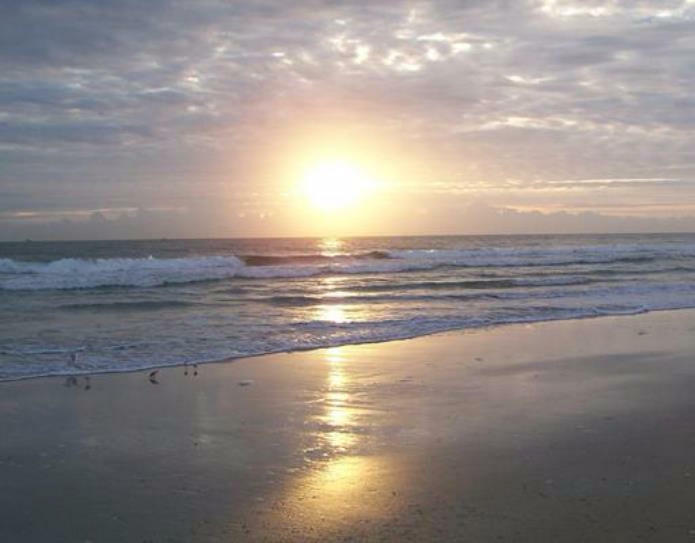 And great fishing on the surf, off shore or in the inlet. 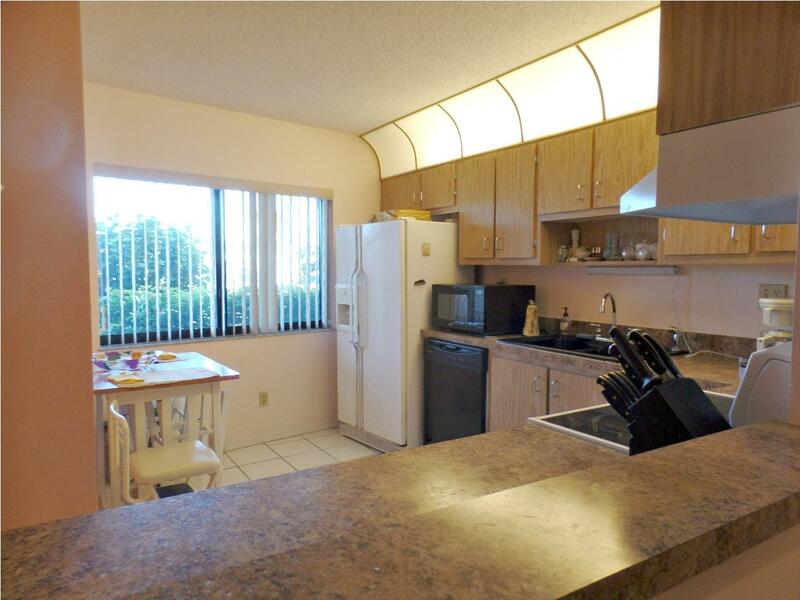 Large town home design with kitchen, living room and half bath downstairs and glass sliders out to your large courtyard. 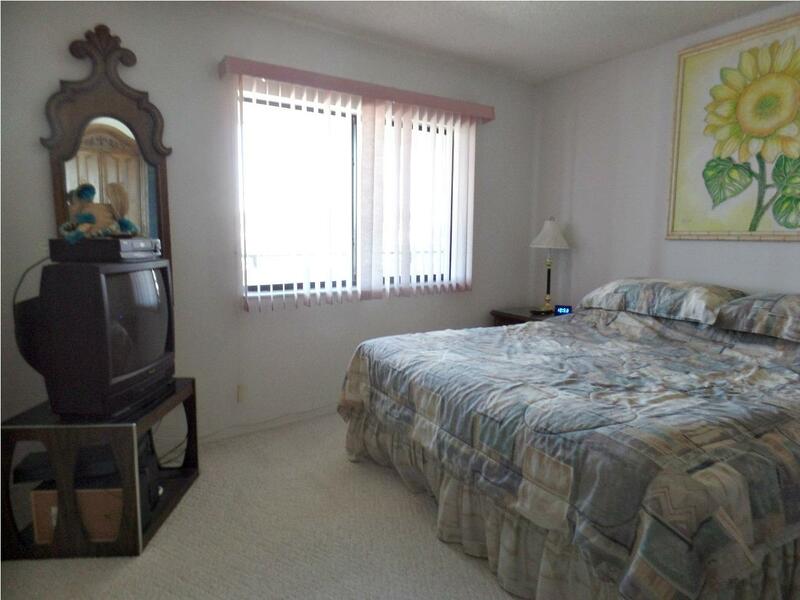 Two large bedroom suites upstairs. 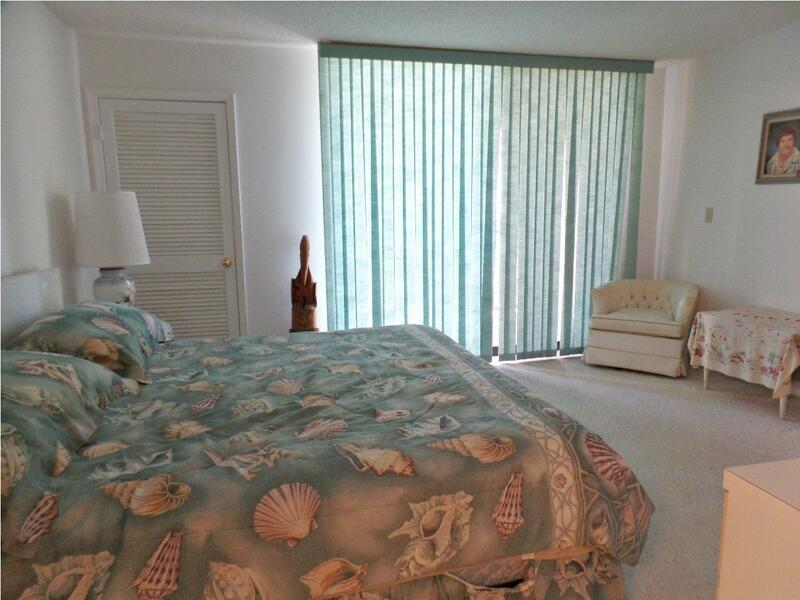 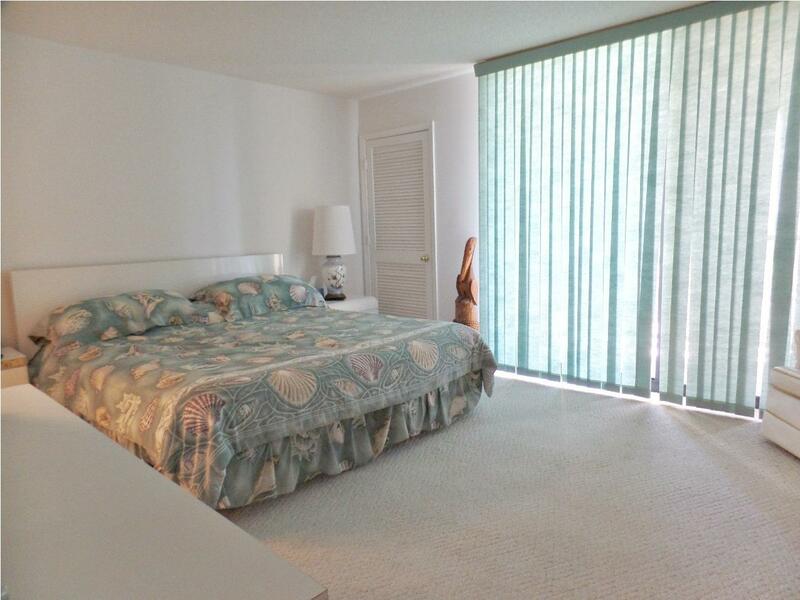 Large balcony off master suite with great ocean views. 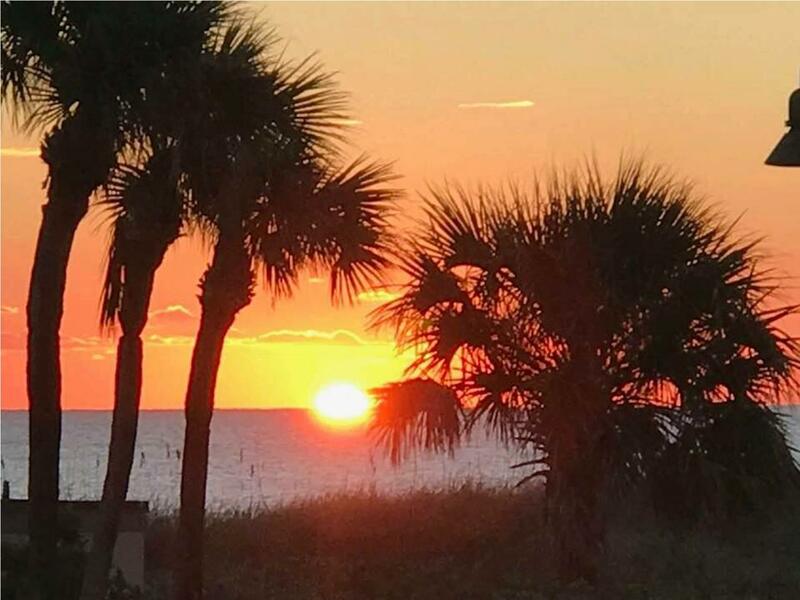 Enjoy the sunrises and sunsets from this fabulous location with 21 miles of uncrowded and unspoiled beaches. 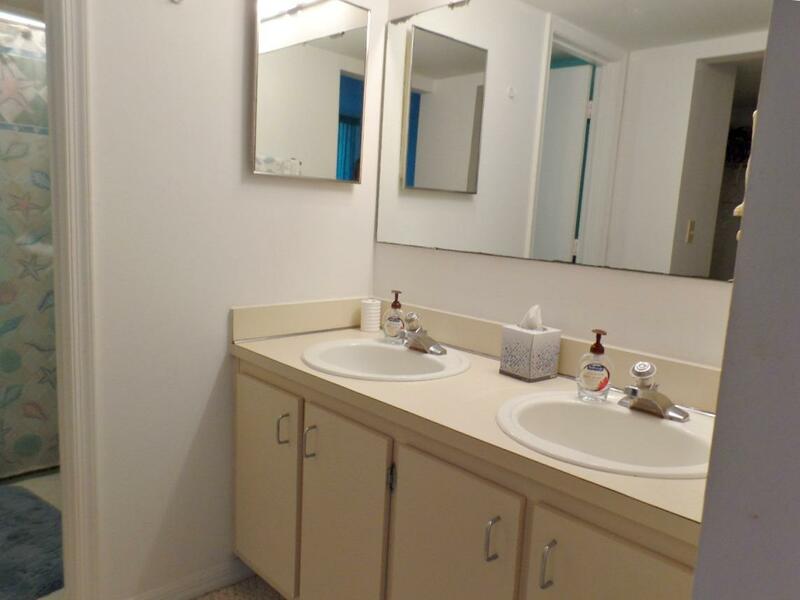 Measurements approximate.